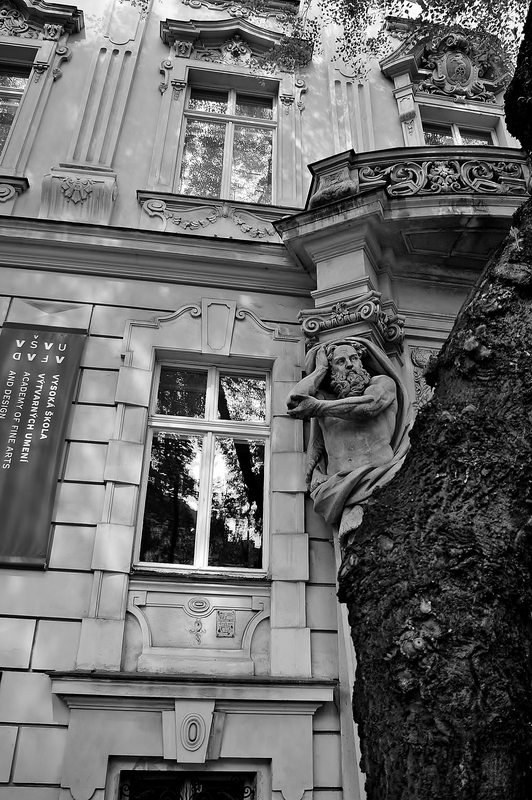 This entry was posted in Life/Photography and tagged Bratislava, Building, City, Facade, House, Pondering, Statue, street photography, Stucco, Urban, Window. Bookmark the permalink. Like it? I love it~!